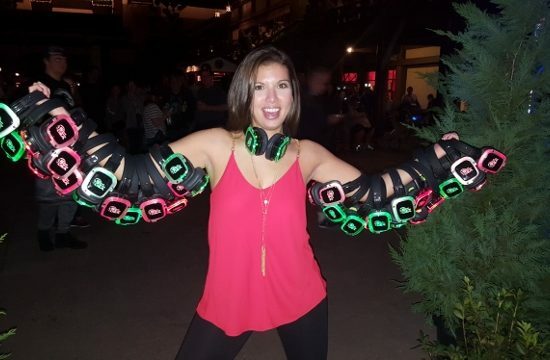 Silent Party is an avant-garde concept, changing the landscape for which we experience music on a corporate and social level. 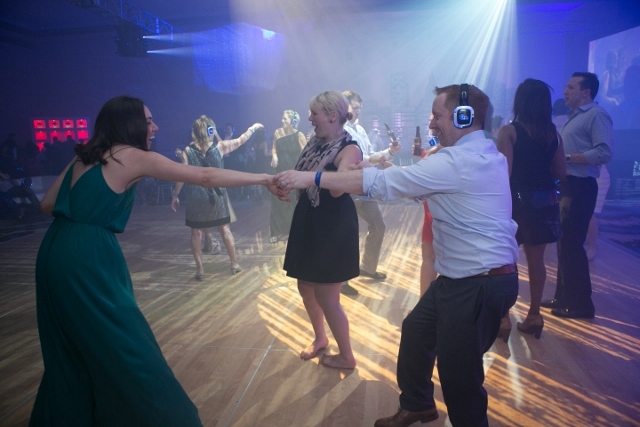 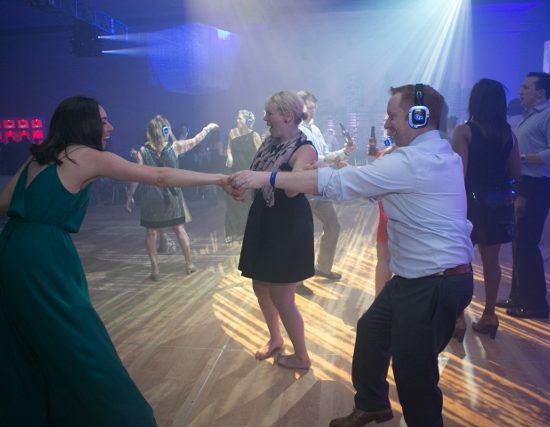 Silent Party will transport your guests into a world that is unlike anything they have ever experienced. 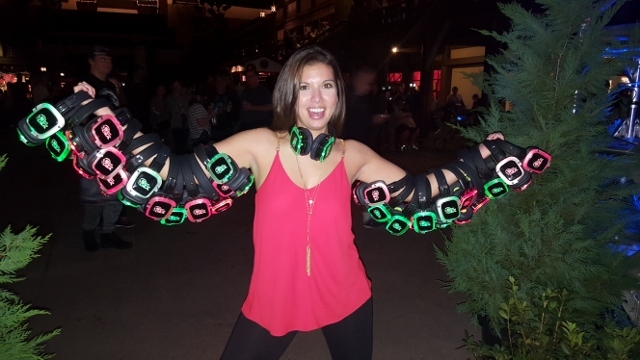 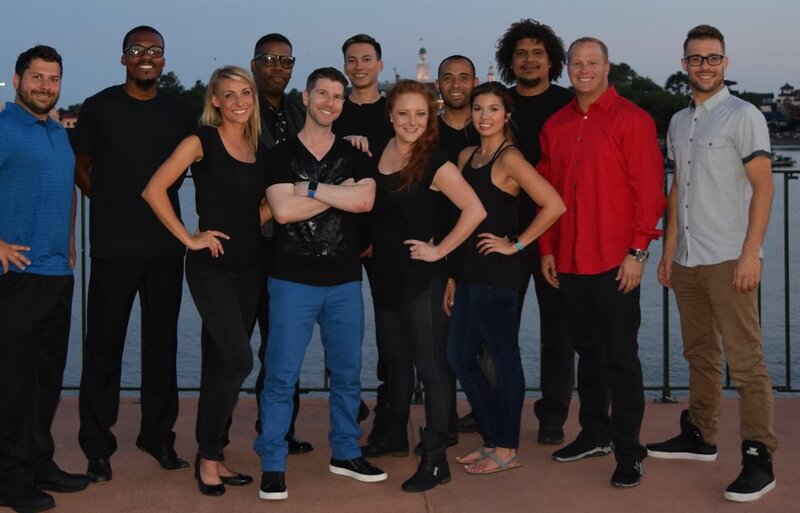 Silent Party USA is a nationwide entertainment resource company that provides innovative event solutions that transport your guests into a world unlike anything they have ever imagined.